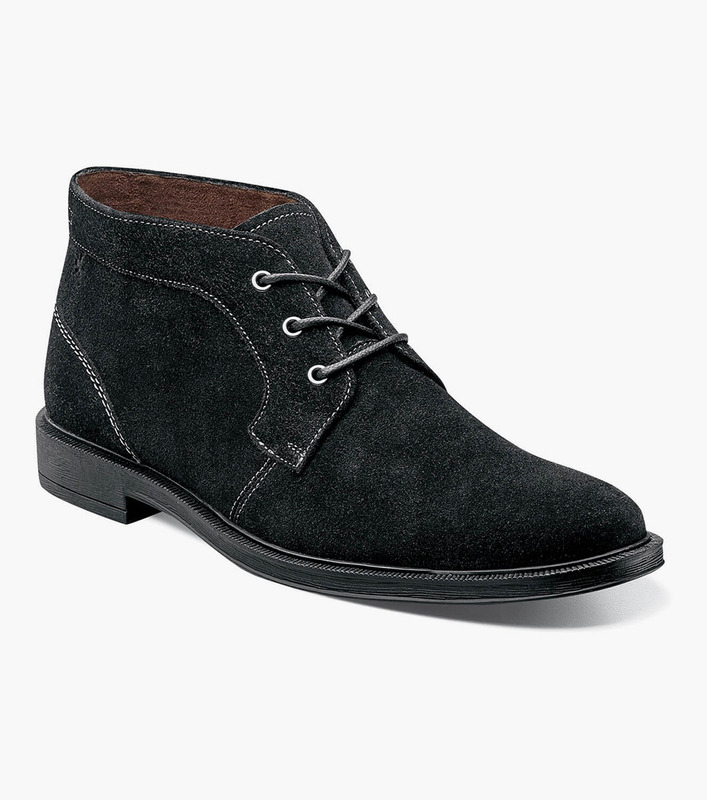 An urbane chukka that conveys a sense of sophistication, the Dabney Chukka boot is characterized by its oiled suede upper. This material provides a rare texture and look for an elegant, yet casual appearance that is hard to match. The Dabney is a plain toe chukka. The upper is waxy, oiled suede.